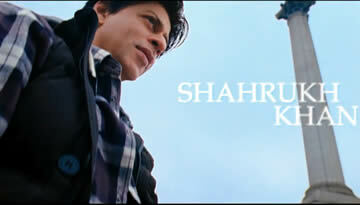 Jab tak hai Jaan video - Jiya Re, watch it to see Anushka Sharma and Shahrukh Khan's refreshing chemistry in JTHJ. Watch the Akira song - Jiya Re... this is Anushka Sharma's song, In Jab Tak Hai Jaan Anushka is playing the character of journalist named Akira. Jiya re is composed by AR Rahman, penned by Gulzar and sung by Neeti Mohan. 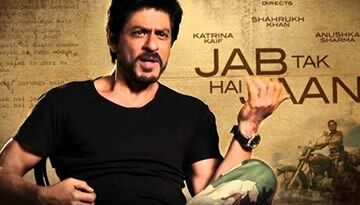 The video of Jiya Re is choreographed by Vaibhavi Merchant the video features Anushka Sharma and Shahrukh Khan.